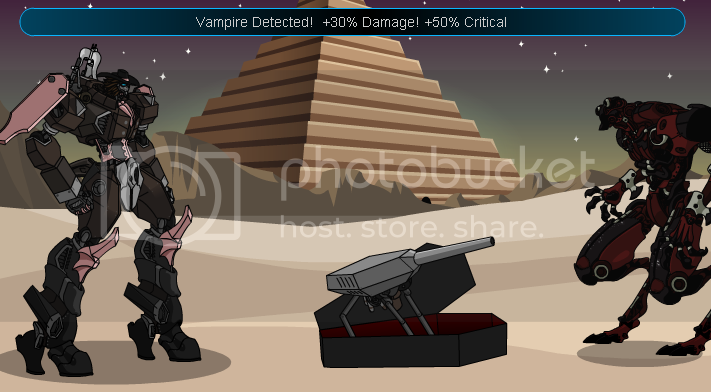 Description: Han Velsing's Vampire hunter is a vampire's biggest nightmare! 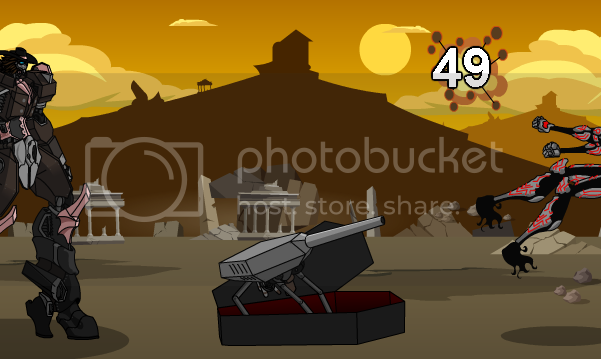 This version has a Solar Body Combo and a chance to slay a vampire in a single hit! Thanks to Daimyo Daimyo for info and corrections! Description: A punch infused with solar energy! Also has a small chance to instantly destroy vampires! Attack Image: Attacking 1!, Attacking 2! Description: Rapid fire stakes for wasting vampires! Description: A massive blast of pure sunlight. Description: Summons mystical chains to drag vampires back into the darkness!